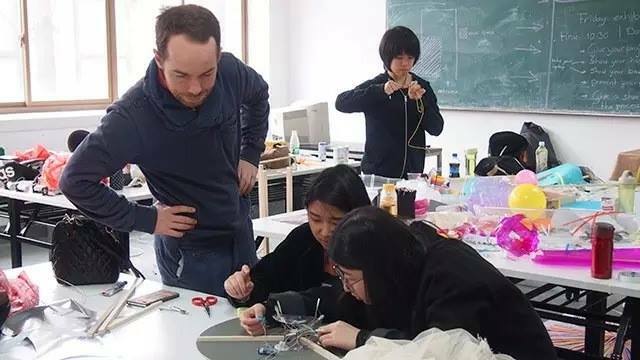 Toer gave a masterclass on moving design in the Nanjing University of the Arts, China. A group of 16 students went through a 14 day-project in which they explored the oppertunities of movement in design. 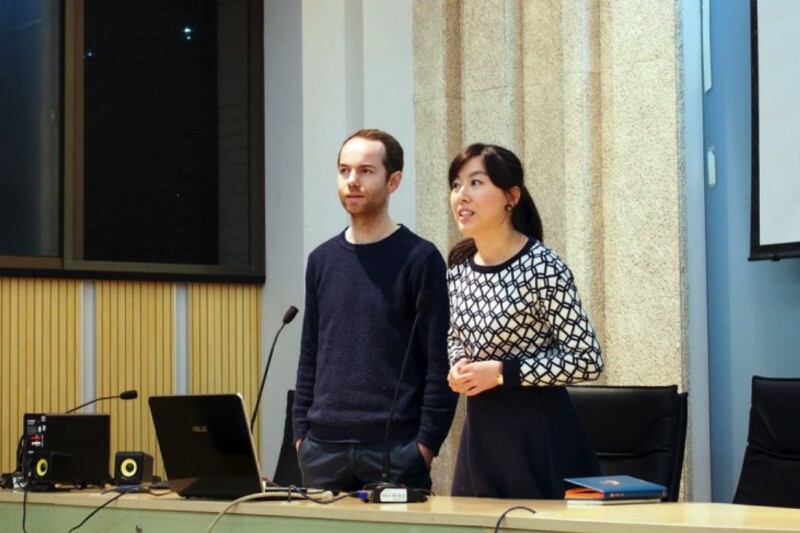 In addition Toer gave a lecture about their work and methods.